105 organisations representing the full distributed ledger technology (DLT) ecosystem, today announced their commitment to a new platform, theInternational Association of Trusted Blockchain Applications. Launched with a ceremonial digital signing at the European Commission headquarters in Brussels, INATBA will promote the use of blockchain technology by developing a predictable, transparent and trust-based global framework. Hosted at the European Commision Headquarters, the signing ceremony included a keynote speech from the European Commissioner for Digital Economy and Society, Mariya Gabriel and remarks from Director-General Roberto Viola. Following this, INATBA members signatures were hashed on several distributed ledgers to formally launch the organisation. This initiative also has the strong support from leading international organisations. The European Commission, the World Bank, the OECD, the UN World Food Program, UNFCCC,UNICEF, the European Investment Bank, the European Bank for Reconstruction and Development and the OECD have joined INATBA's Governmental Advisory Board. All EU Member States and the European Blockchain Partnership are expected to join as governmental advisors. 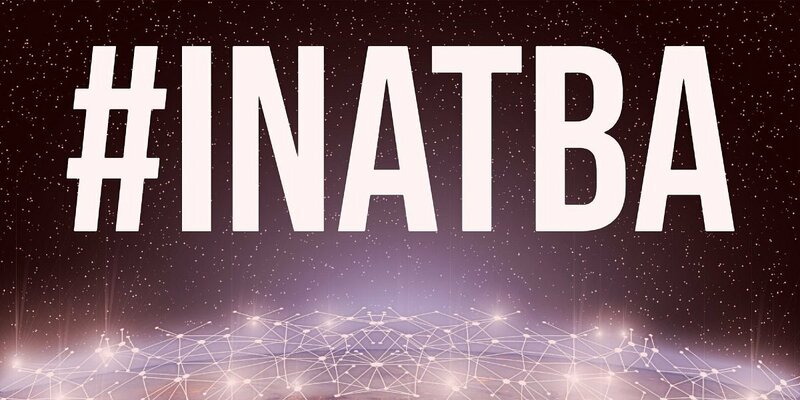 The initiative for INATBA came from several participants in the EU Blockchain Industry RoundTable, a European Commission hosted group, which has been working to identify the right conditions for blockchain technologies to flourish. The announcement by major blockchain providers, large-scale users, start-ups and business and sectoral associations is a clear endorsement of the role INATBA will play in unlocking the potential of DLT across business and society.The organizations listed below have declared their commitment to develop interoperability and sector-specific guidelines and standards, transparent and inclusive governance and ongoing constructive dialogue with authorities and regulators, to ensure that INATBA will be a significant driver of blockchain innovation and adoption internationally. Blockchain technology will be a driving force for our economy in the coming years. 1.Promote an open, transparent and inclusive global model of governance for blockchain and other distributed ledger technology infrastructures and applications. A model that reflects the shared interests of stakeholders from industry, start-ups and SMEs, civil society organisations, governments and international organisations. 2.Support the development and adoption of interoperability guidelines, specifications and global standards, to enhance trusted, traceable, user-centric digital services. Upholding an open, transparent and inclusive method of multi-stakeholder cooperation. 3.Develop sector-specific guidelines and specifications for the development andacceleration of trusted sectorial blockchain and DLT applications in specific sectors (i.e. financial services, health, supply chain, energy and financial inclusion).